Deerpark supports the development of greatness within all of our students and to empower our students to use that greatness to make their own paths for the betterment of society. 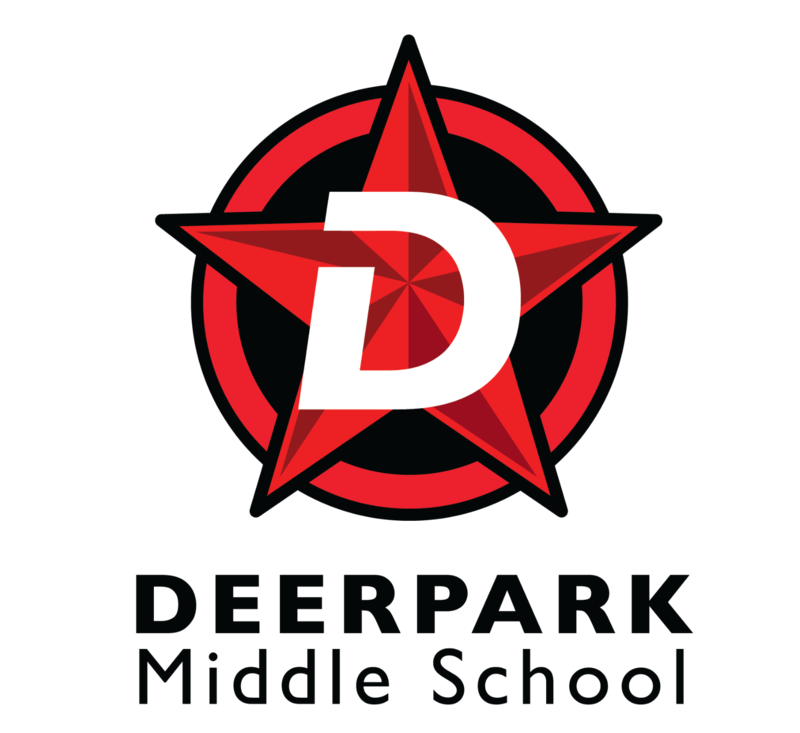 Deerpark Middle School equips students to become lifelong learners who positively impact our ever-changing society. 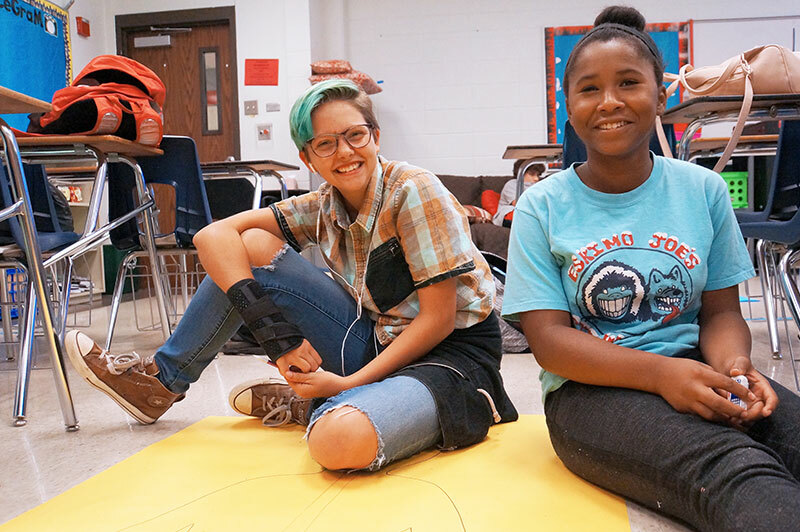 Deerpark Middle School fosters a challenging academic and socially rich environment to ensure that students will be critical thinkers, effective leaders, and stewards of their community. Deerpark opened its doors to students in August 1986.